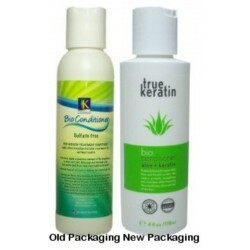 True Keratin - Just Beauty Products, Inc. True Keratin There are 11 products. 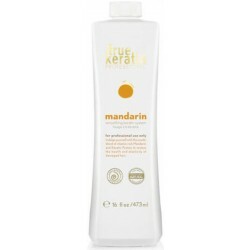 True Keratin Mandarin Professional Keratin Treatment 32 oz. True Keratin Mandarin Professional Keratin Treatment 32 oz. Its conditioning elements combined with True Keratin will smooth and nourish the hair, making it look and feel healthier and shinier. Help keep your natural hair texture with this formaldehyde free formula. 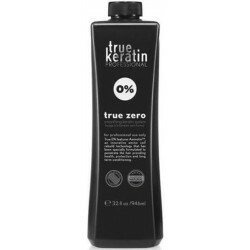 True Keratin Bio Conditioner 946ml/32oz. 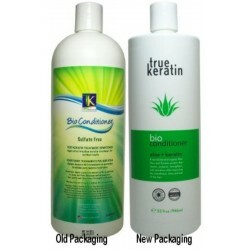 True Keratin Bio Conditioner 946ml/32oz. Apply After Smoothing Keratin Treatments for lasting optimal results. 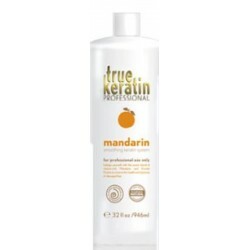 True Keratin Mandarin Professional Keratin Treatment 473ml/16oz. Its conditioning elements combined with True Keratin will smooth and nourish the hair, making it look and feel healthier and shinier. Help keep your natural hair texture with this formaldehyde free formula. 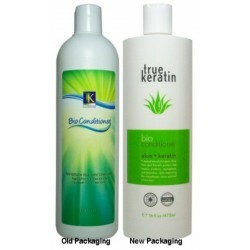 True Keratin Bio Conditioner 473ml/16oz. True Keratin Bio Conditioner 473ml/16oz. Apply After Smoothing Keratin Treatments for lasting optimal results. 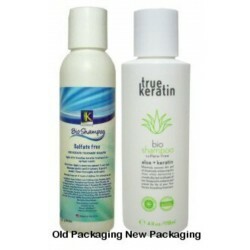 True Keratin Bio Shampoo Sulfate Free 473ml/16oz. This special Sulfate-free and low pH formula keeps the hair cuticle closed to maintain a long lasting keratin treatment effect. True Keratin Bio Conditioner 4oz. True Keratin Bio Conditioner 4oz. Apply After Smoothing Keratin Treatments for lasting optimal results. 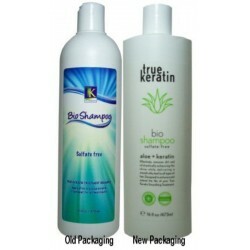 True Keratin Bio Shampoo Sulfate Free 4 oz. This special Sulfate-free and low pH formula keeps the hair cuticle closed to maintain a long lasting keratin treatment effect. 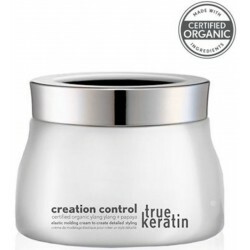 True Keratin Creating Control 5 Oz/ 150ml (Medium Hold). For short hair or layered looks; creates manageable detailed styling while adding volume, bounce, texture and elastic hold. 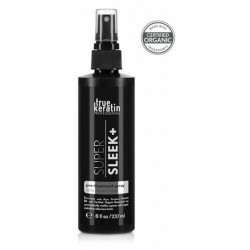 True Keratin Super Sleek+ Pretreatment Spray 237ml/8oz. True Keratin Super Sleek+ Pretreatment Spray 237ml/8oz. A luxurious pre-treatment optimizer. Superior cell repair and a flawless finish. Optimizes smoothing results for thick/coarse hair when used directly prior to a True Keratin Smoothing Treatment.